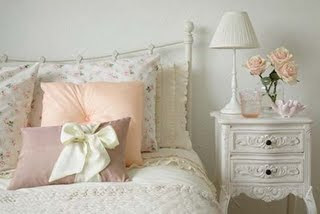 Simply Southern Girl: Who says you can't have a girly house when you grow up? 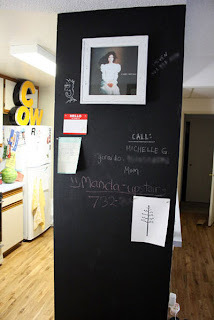 Who says you can't have a girly house when you grow up? 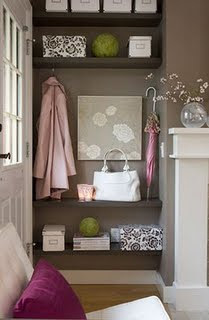 Love love, this mini closet, or foyer..
Ok.. now I just need to get a home of my own to decorate . red dressesBecause of your favorite PROM dress.